Attend a seminar and learn how to take back control of your time, your space and your stuff! Randy’s seminars and presentations are designed to inspire and motivate you into taking action and empower you with the knowledge and tools to create a clutter-free lifestyle with less stress and more success! If you belong to an organization or association that is looking for a professional speaker, please contact me. I’d love to explore the opportunity of speaking to your group. Now booking for the upcoming season. 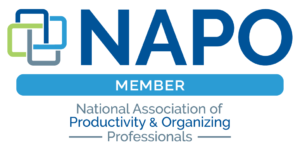 Randy enjoys sharing his passion and knowledge by speaking regularly on issues related to organizing and provides training though presentations, seminars and workshops designed to help groups and individuals improve their organizing skills. His seminars and workshops have been featured at the College of Lake County, the Small Business Development Center, the Gurnee Park District and numerous libraries and community organizations throughout northern Illinois. 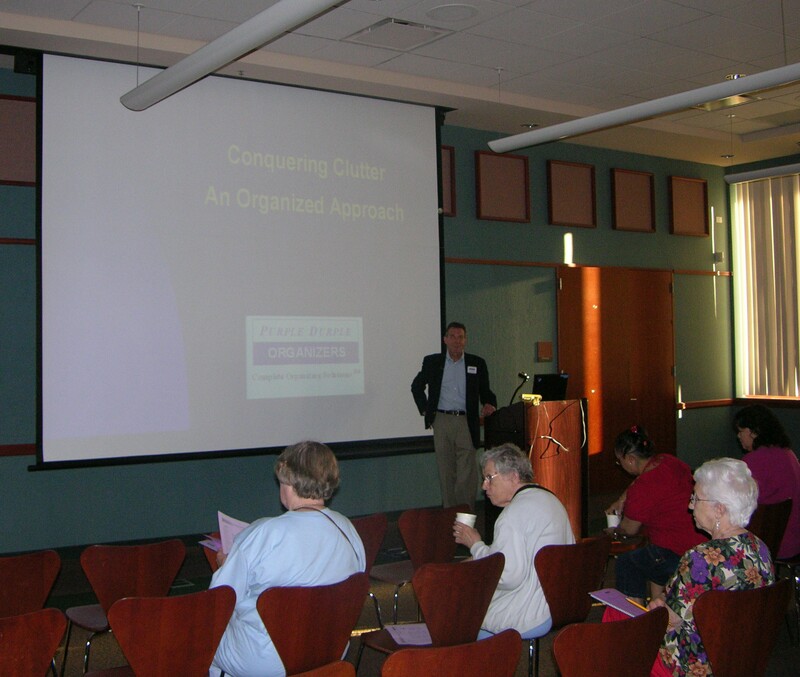 my Conquering Clutter – An Organized Approach seminar is perfect for you!